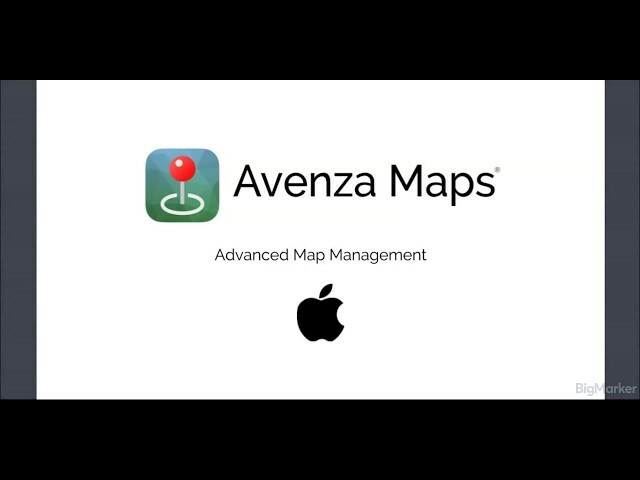 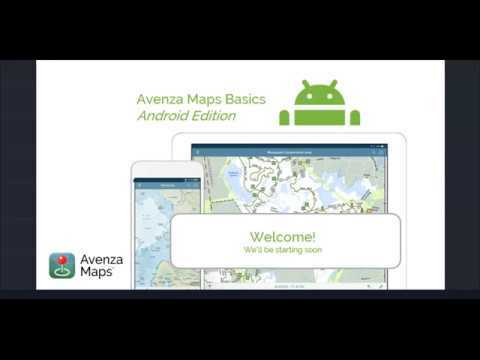 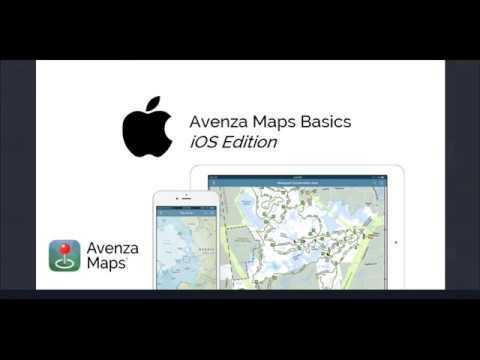 In this session, we'll go in-depth on a few of the advanced features of Avenza Maps to help you use it more effectively. 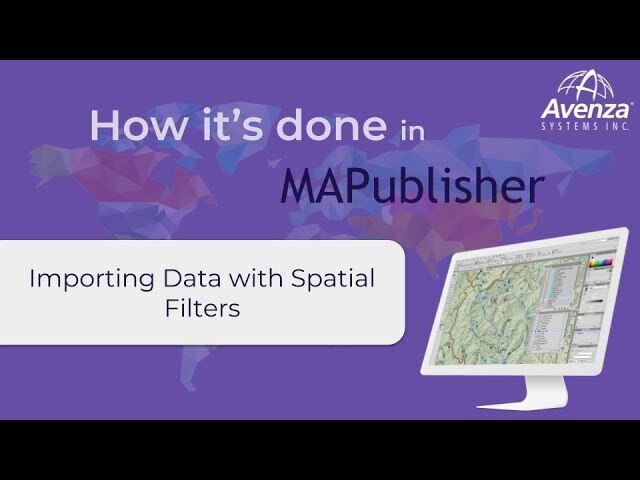 A short video on how to import data using spatial filters, to set geographic bounds quickly and easily on import. 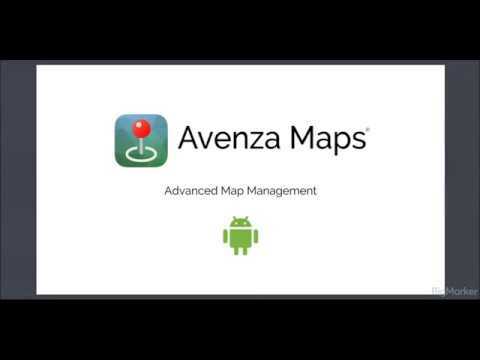 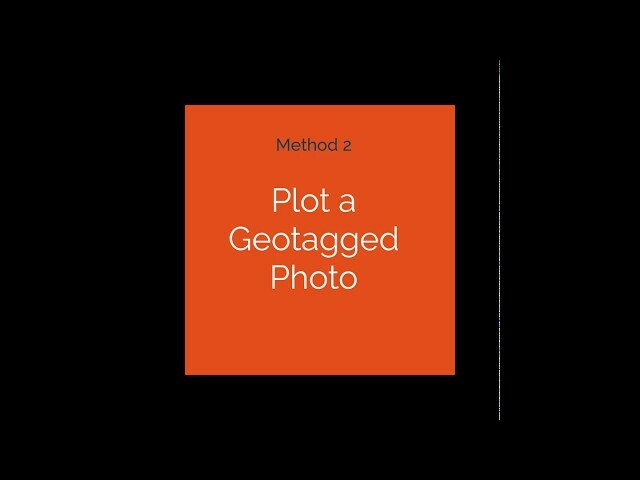 Find out how to easily plot geotagged photos or attach any photo to a placemark on a map in the Avenza maps app.